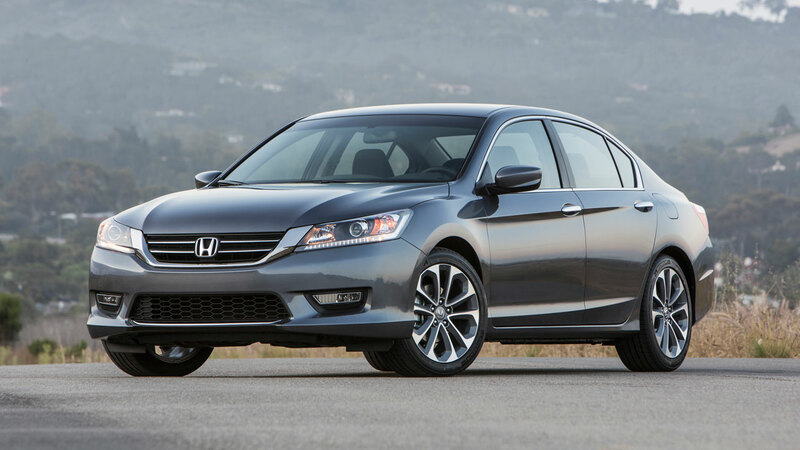 The Honda Accord was the only midsize sedan named to the prestigious 2013 Automobile Magazine All-Star's list. 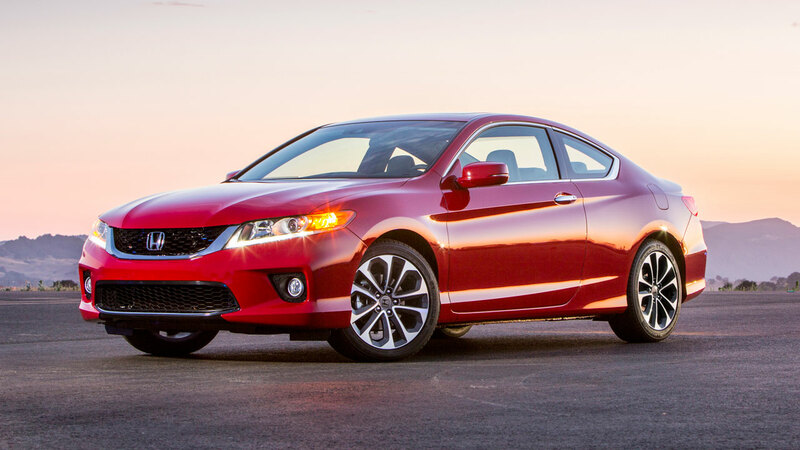 Automobile Magazine editors used a combination of factors to determine the list of ten All-Stars including results from performance testing, feature evaluation and overall value analysis. 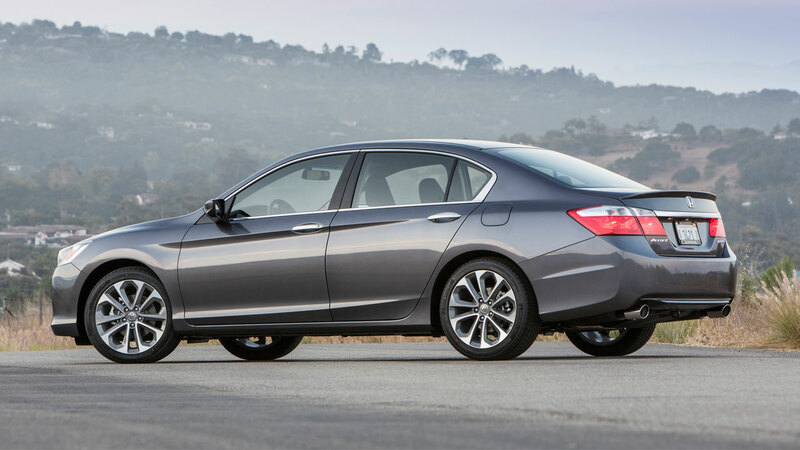 "The Accord continues to demonstrate it's the one to beat in the hyper competitive mid-size sedan segment," said Mike Accavitti, senior vice president of auto operations at American Honda. 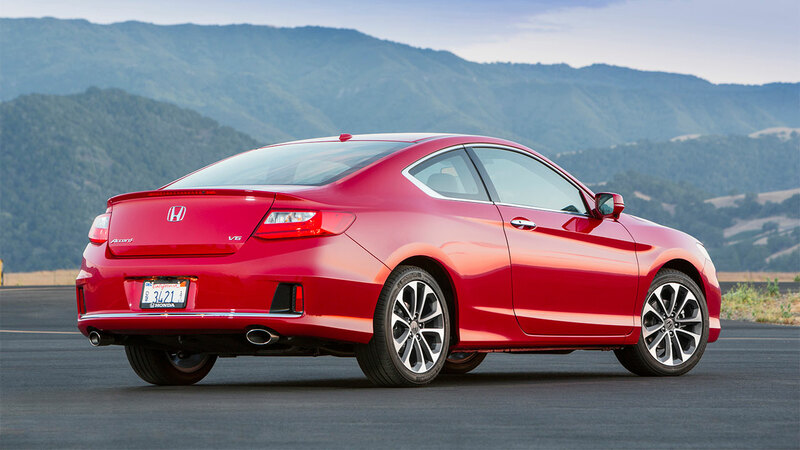 "And to be recognized by a top automotive publication like Automobile Magazine as one of the most significant models of the year further validates our effort to deliver a best-in-class vehicle experience for our customers." This is the 18th time a Honda vehicle has been named an Automobile Magazine All-Star since the awards inception in 1986, and this is the first time the Accord has been awarded an All-Star designation. Past Honda All-Stars include the Civic, Element, Prelude, Odyssey, Fit and Ridgeline.